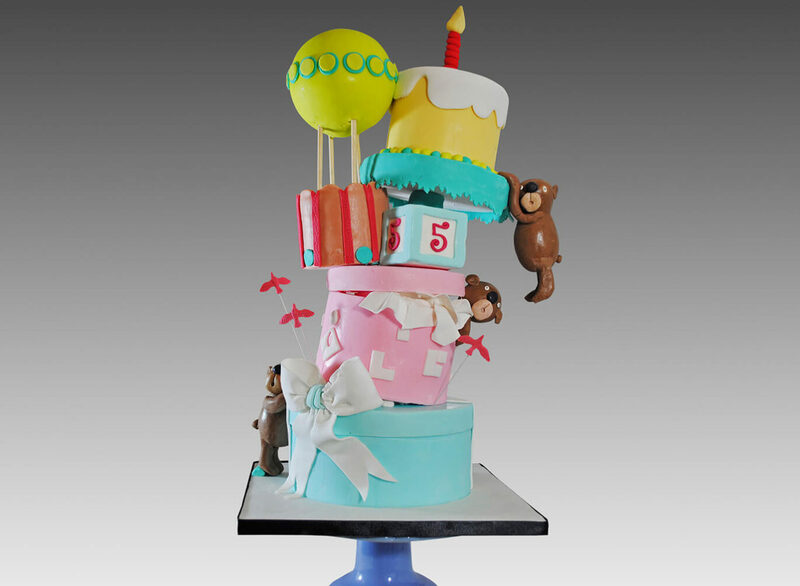 Cool kid’s cakes to delight any child on their birthday – as well enchant their party guests! 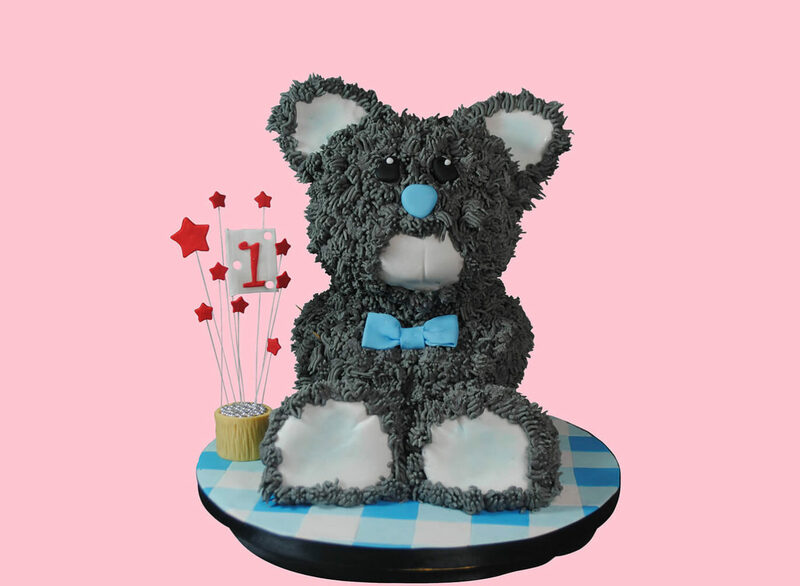 We can make you a custom children’s cake to suit any party theme or incorporate the birthday boy or girl’s personality. See some samples of recent children’s birthday cakes below. Make a child’s birthday extra special with a bespoke children’s cake carefully designed to your exact requirements. Designing children’s cakes is terrific fun, and seeing their faces light up when they set eyes on the cake is priceless. Cutting the birthday cake is one of the highlights of any birthday party. Singing happy birthday and blowing out the candles on a cake, never loses its charm – no matter what age we may be. 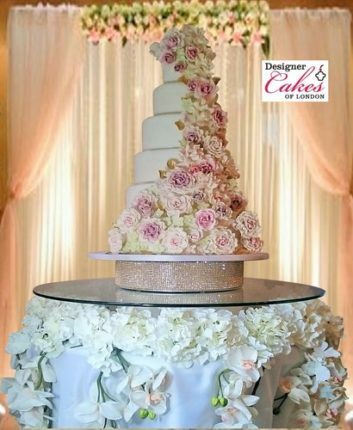 Here at Designer Cakes of London, we can create you a wonderful birthday cake that will last longer than the day, as you are inspired to take beautiful pictures. 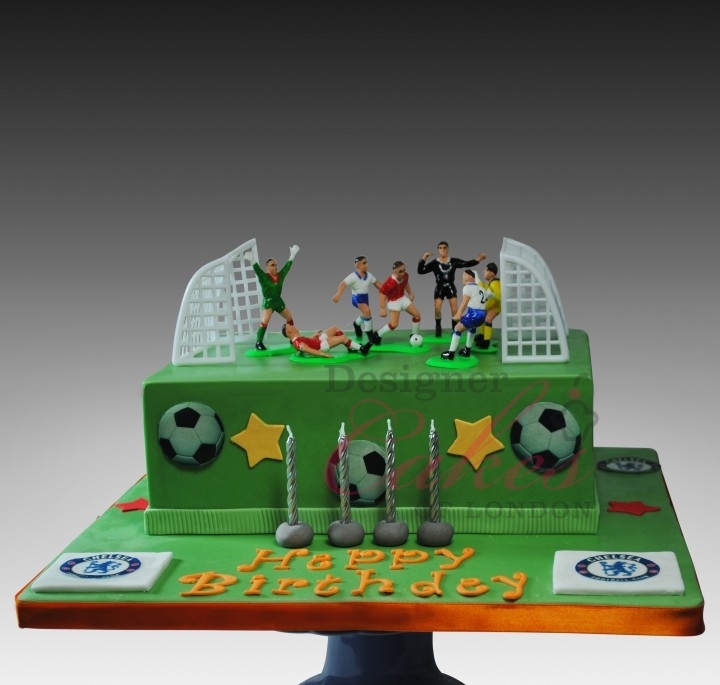 On this page you can see some of our inspirations for celebration cakes for children. 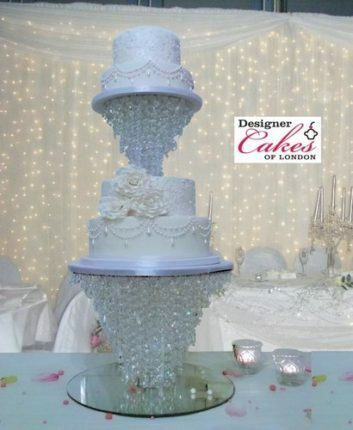 We aim to provide cakes that will suit all any party for girls or boys. Each one of our children’s birthday cakes is hand modelled, and totally unique to your requirements.